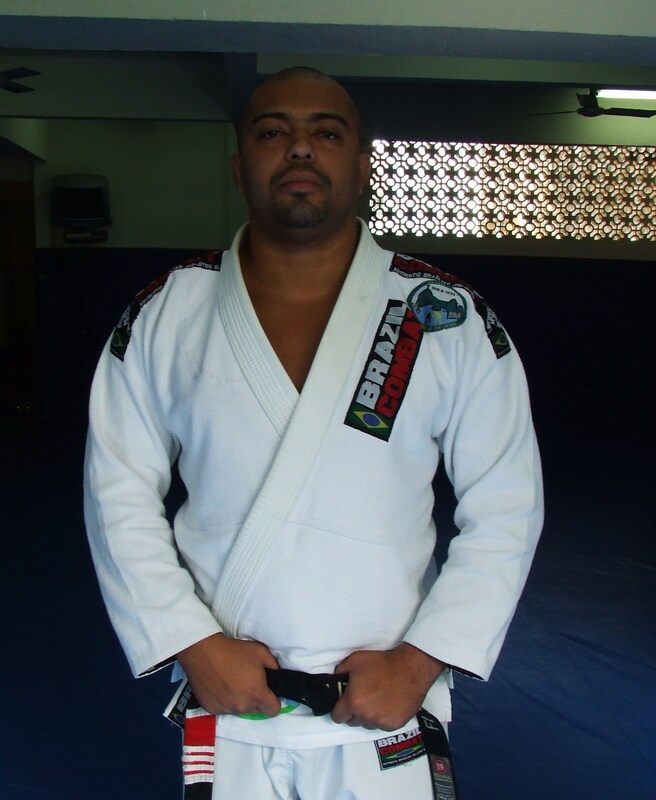 Flavio Aleluia is a Brazilian Jiu Jitsu black belt under Master Carlos Henrique, and one of the head coaches at the Brazil 021 academy. 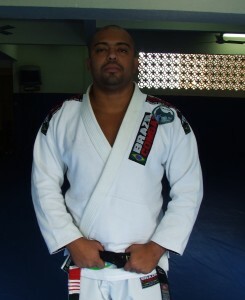 A black belt since 1998, Flavio Aleluia is also considered to be André “Negão” Terêncio’s right hand man at the academy. Flavio Aleluia was born on the 26th of November, 1975 in Alto da Boavista, Rio de Janeiro – Brazil. 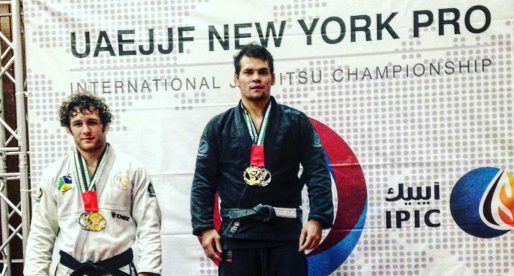 Flavio started practicing Brazilian Jiu Jitsu when he was 15 years old, he had been practicing sports competitively since the age of 7 and wanted to try something new. Flavio’s first and only coach from white belt to black belt was Master Carlos Henrique, and it was him, who awarded Flavio his black belt on the 20th of November, 1998. One of the bests ever!! During the Summer of 2011 my family went down to Brazil to train with the Brazil 021 camp in Rio. 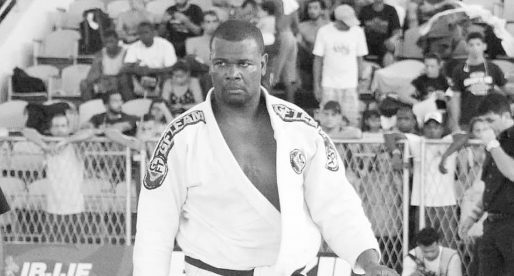 The trip was overseen by many Black Belts but one that stood out was Professor Flavio Aleluia , a very large and imposing man but with the patience of a father he guided myself and my 8 year old son as well as the rest of the camps participants thru training. Well respected by his peers and those who train under him , he promotes and old school regiment of hard work and training while keeping the atomosphere light with the feeling we were all one family. 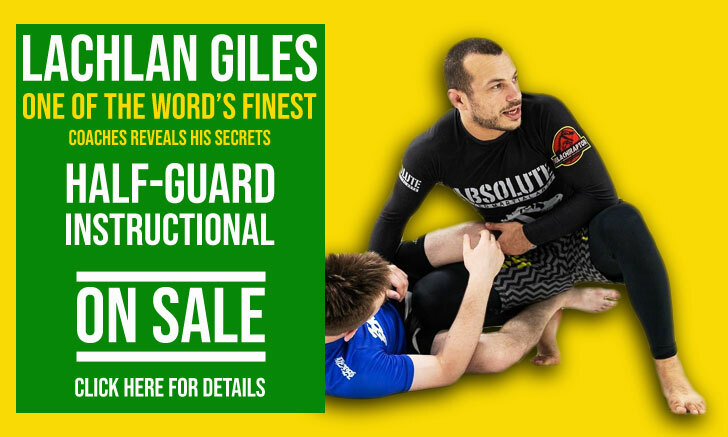 Not only is he a great example of what you would expect from a a Brazilian Jiu Jitsu Black Belt but some one I wish I could train under on a regular basis, as was the feeling I got from all of the Instructors at Brazil 021. Conheço esse Casca-Grossa há, pelo menos, uns 15 anos. Para mim, Flávio Aleluia o maior competidor que o Carlos Henrique Team já teve! Ao meu mestre Flávio Aleluia, só tenho a agradecer todos os ensinamentos passados em todo esse anos. Tenho um grande orgulho e sei o tamanho da reponsabilidade em ter sido graduado faixa preta por suas mãos.